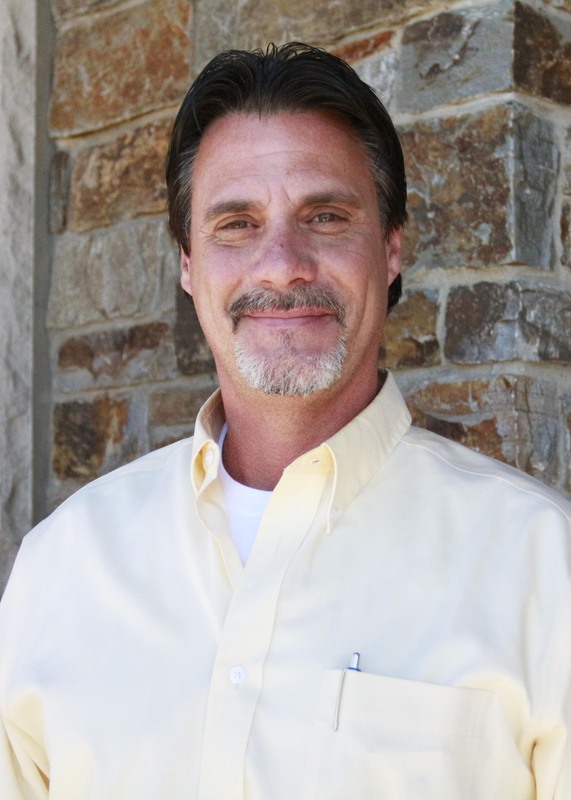 Congratulations to Russ Tucker, manager of the Magleby Excavation team, for earning Employee of the Month for March! 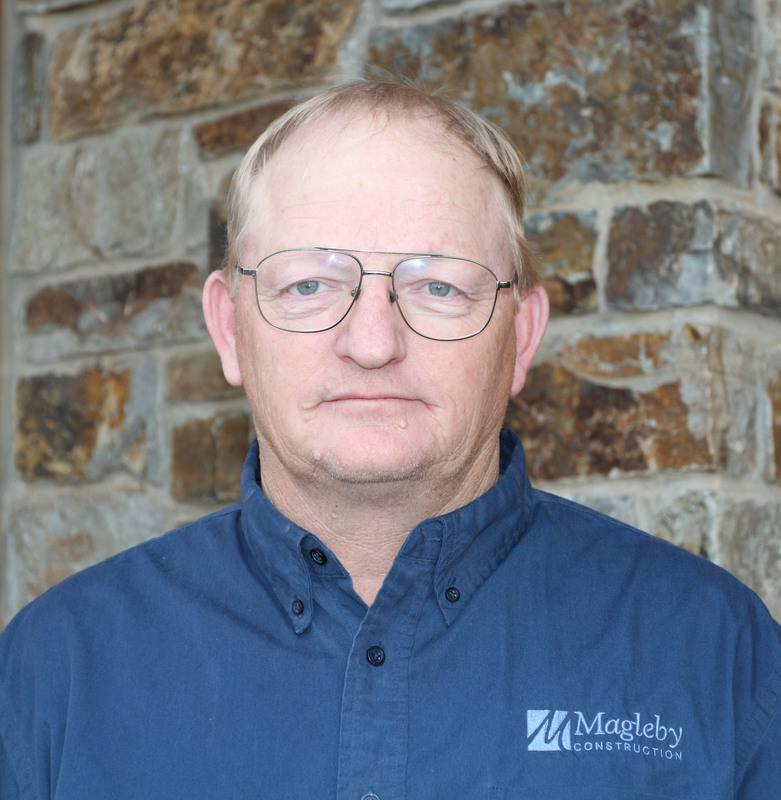 Russ has been with Magleby Construction since 2005. He has exemplified what it means to be Safe Everyday, taking every precaution in prepping his equipment and making sure his job sites fit protocol of a safe environment to work in. With his meticulous excavating methods, he has helped provide a more cost-effective site to work with the clients’ budgets. Russ always strives to give a “plus one” experience to those he’s doing work for. Thanks for your great work, Russ! For the month of May, Krystofer Gardner was chosen as Employee of the Month here at Magleby Construction. Krystofer is all about living in the system – implementing the programs that help make our work flow much better both on the job site and in the office. He has been with the company for a little over a year and is making a huge impact. He goes above and beyond what is expected and exemplifies the cultural belief of succeeding together, contributing to unity through common goals and core values. Thanks for being such a valuable team member! 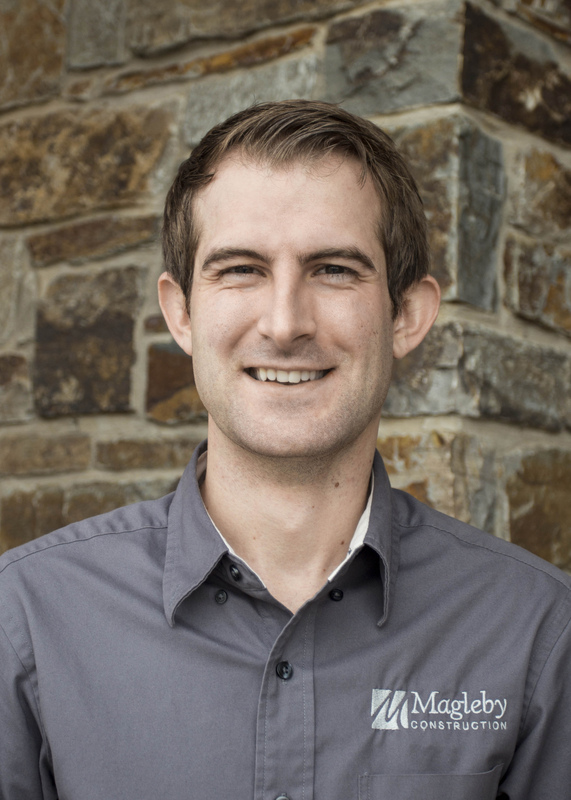 Nathan works in the Sun Valley group as a Site Manager for the Diamondback project. Nathan was born and raised in the Sun Valley area. After high school graduation Nathan went to work for a concrete company in Twin Falls as laborer pouring everything from foundations to curb and gutter. He then went on to serve a 2 year LDS mission in Detroit, Michigan. 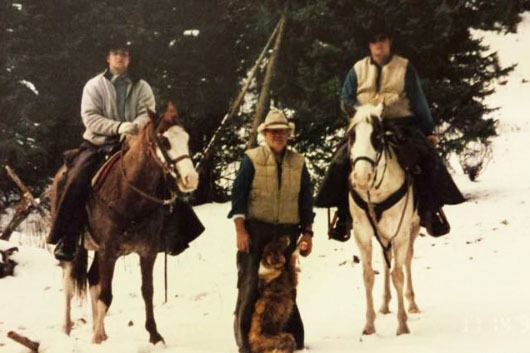 After his mission, Nathan worked on a farm, Hillside Ranch, for a season then onto Valley Maintenance in Hailey, Idaho for 5 years. 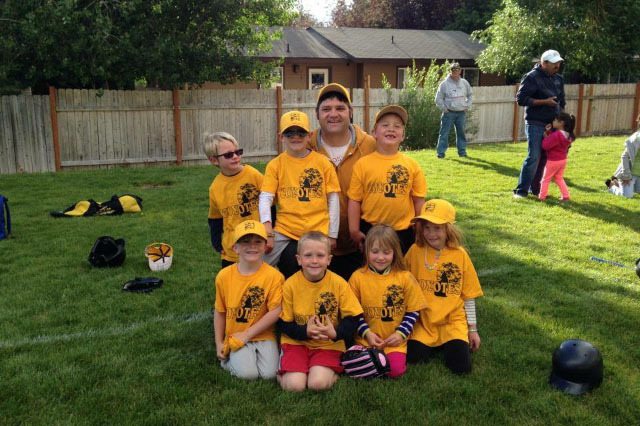 After which he moved his family to SLC to work for the Sorenson Development as the Maintenance Supervisor where he managed rental properties and 18-20 commercial properties. During which he became licensed as a Home Inspector. In 2007, Nathan and his family moved back to the valley to be closer to family. He went back to work for Valley Maintenance as the Restoration and Remediation Supervisor. He became a Project Manager and Estimator 5 years later. Wanting to forwarding his career, Nathan came to work for Magleby in 2016. Nathan has been married to his wife, Dawn, for 15 years. They have 4 children. 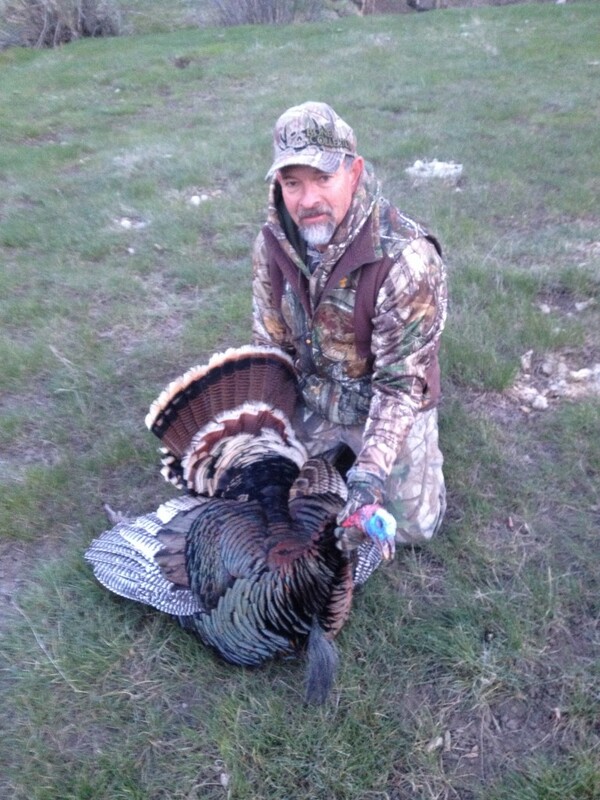 Nathan enjoys the outdoors especially hunting and fishing. 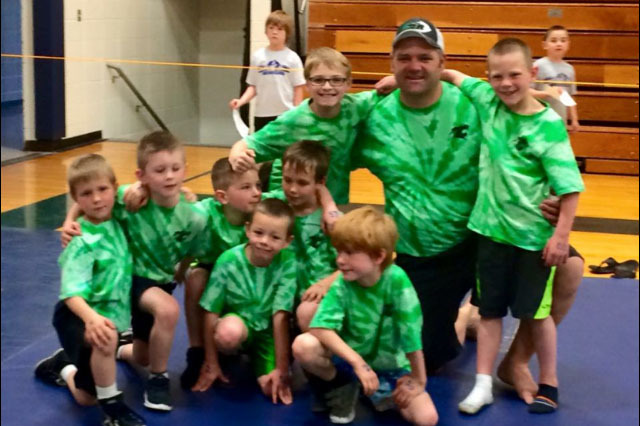 He also loves coaching wrestling, basketball and soccer. Below are pics of his adventurous activities. 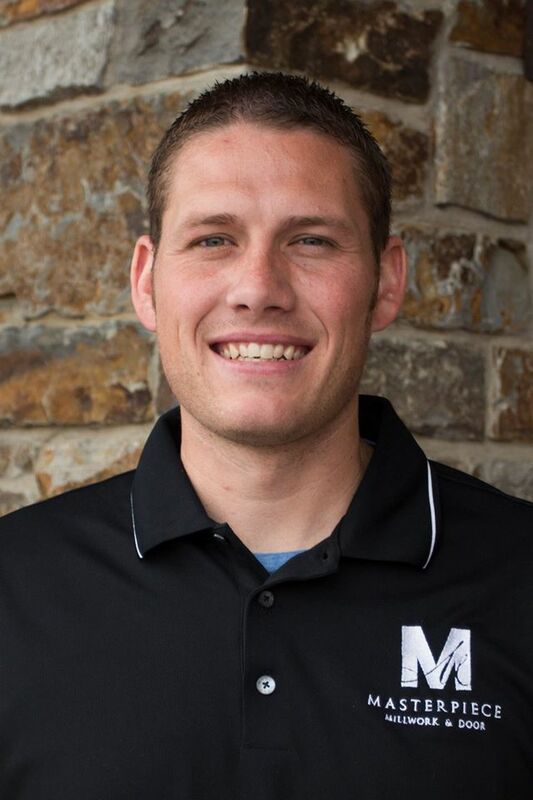 Magleby is excited to have Nathan as a part of the Magleby team! Thank you for all your hard work! 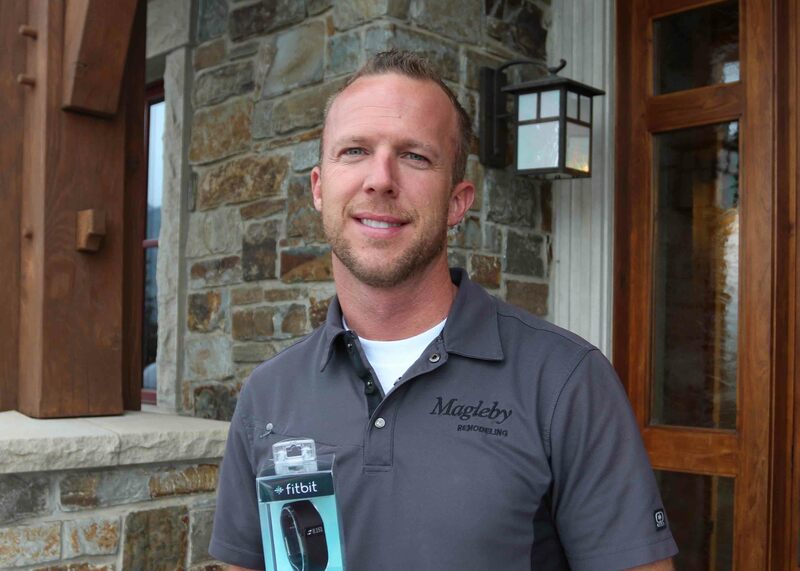 This month Magleby peers and executives are recognizing “The Finish Guy”, Scott Hudson, as Employee of the Month. 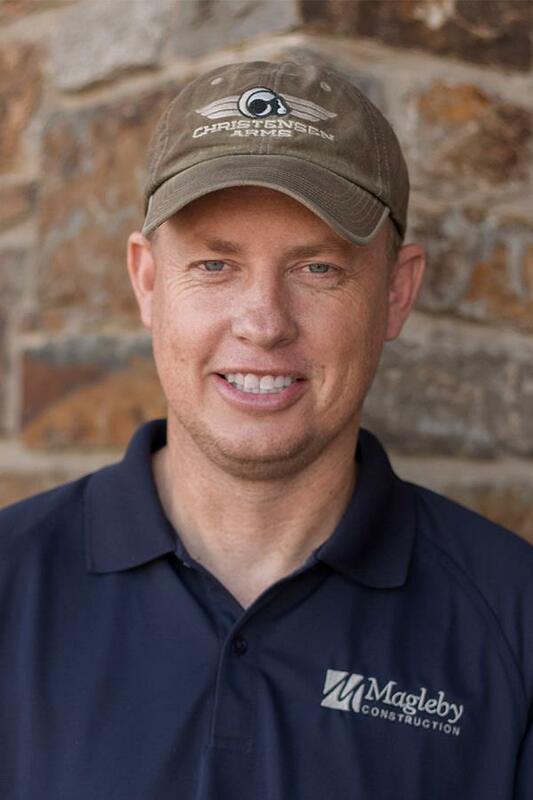 Scott has worked at Magleby Construction for more than a decade and currently works in our Mill on the doors, cabinets, moldings and whatever gets pushed through his door to make sure we turn out the most timely, immaculate products that live up to the Magleby standard of excellence. “Sure, he may be somewhat difficult to work with at times”, his peers joke, but he is reliable and isn’t afraid to deliver value by being accountable for the company and customer resources. He’s quite the sharp shooter, too. 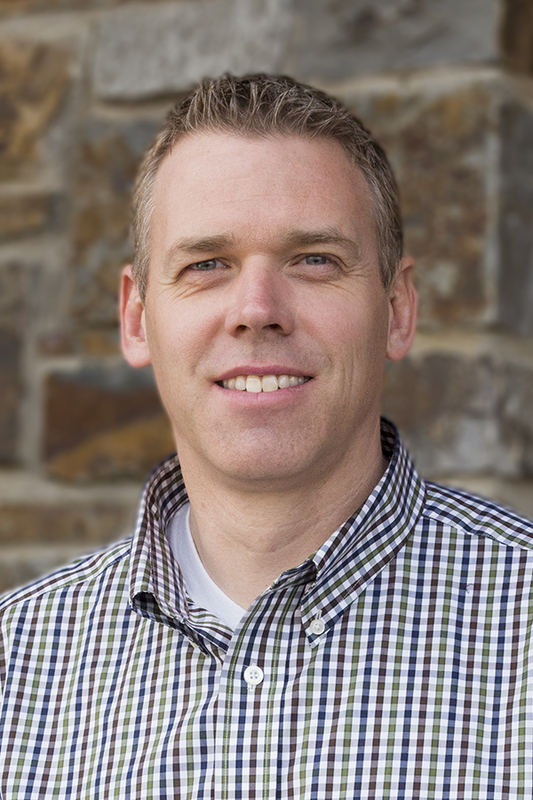 Thanks for being such a great asset to the Magleby Team, Scott!! Congratulations! Larry works in the Remodel group as a Site Manager. He currently just finished the Kirchheimer remodel. Larry was born and raised in Southern California until his sophomore year in high school. His family then moved to Texas where he graduated from high school and attended Lamar University in Belmont, Texas. Larry has been in construction for 15 years. He got his start when he moved back to California to work for his father’s heavy construction equipment company. After a few years he hired on with a construction company that built big box buildings like shopping malls, Best Buy, Walgreens, and commercial projects like schools, hospitals, etc. During this time Larry worked on the 4 year apprentice program getting certified as a journeyman. He worked in California as a Supintendant and Project Manager. In 2002, he was moved to Utah to build high-end residential. Wanting to further his career Larry hired on with Magleby Construction last year. He enjoys Magleby for its employee/family centered values. Larry has been married to Laura for 29 years . They have 2 children: Ashley (24) and Garrett (19). 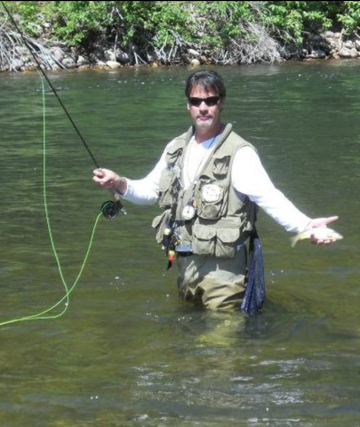 When Larry isn’t working and enjoying time with his family, Larry loves to fly fish (favorite rivers are the Provo and Green) and riding his motorcyles. Previously, he used to race his dirt bike in super cross events!! 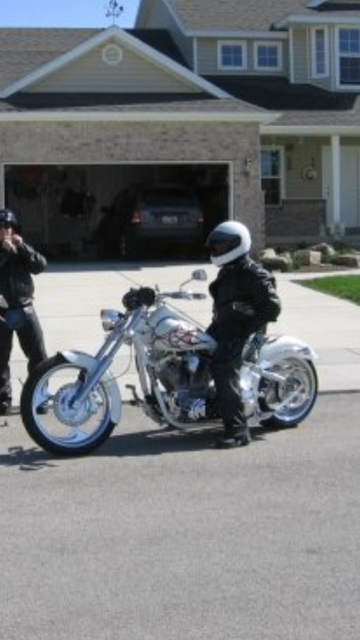 He also enjoys cruising on his chopper!! Below are some fun photos of Larry enjoying life to the fullest! Magleby has really enjoyed working with Larry Cain!! Thank you for all your hard work! Richard works in the Estate Homes group as a Site Manager. Richard got his start in construction at the early age of 8 (or even earlier). His dad worked for Ferry’s Mill building moldings, window frames, etc. Though at night, Richard’s dad worked laying Formica counter tops during which he brought Richard along. Richard continued to work up through high school until Paul hired him… starting his Magleby career… at the end of summer after graduation in 1975! Richard is the longest working employee for Magleby Construction. He started working as a laborer and has worked his way up to Site Manager. Richard is a very respected and talented employee with a specialty in finished carpentry. What Richard enjoys best about his job is associating with the guys he works with and his trade contractors. He loves what he does and all the projects he has managed. Richard has been married to his wife, Mary Jo, for a fabulous 38 years. They grew up knowing each other from a young age. Mary Jo was best friends with Richard’s cousin and thus attended a lot of family events. Their parents were and still are neighbors less than a mile a part. So it wasn’t a surprise when they started dating after high school and got married. They have 5 kids (3 boys, 2 girls) and 9 grandkids. When Richard isn’t working and spending time with his family, Richard loves outdoor activities like driving his Razor, going boating, and camping. 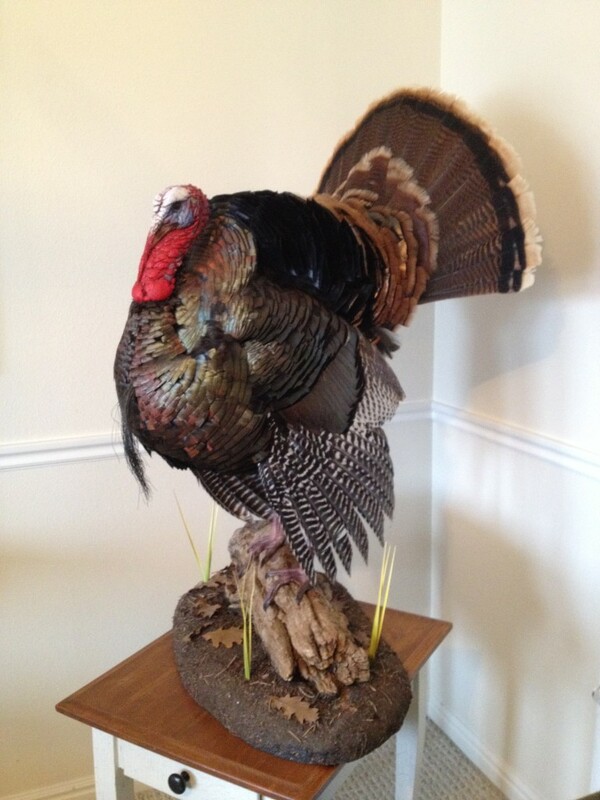 What he likes the most is hunting, especially hunting turkey. He has killed 2 large turkeys. The pictures below show both of his catches! Way to go! 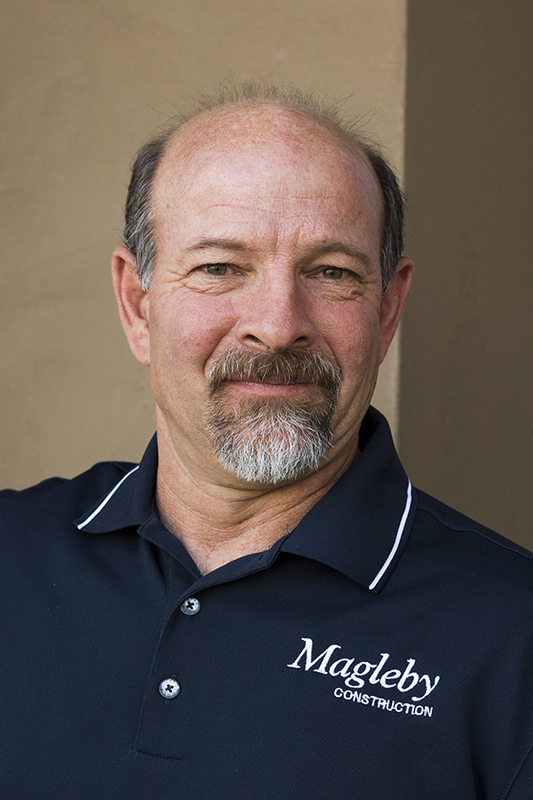 Thank you Richard for all the hard work and dedication you have given Magleby Construction over the past 40 years!! 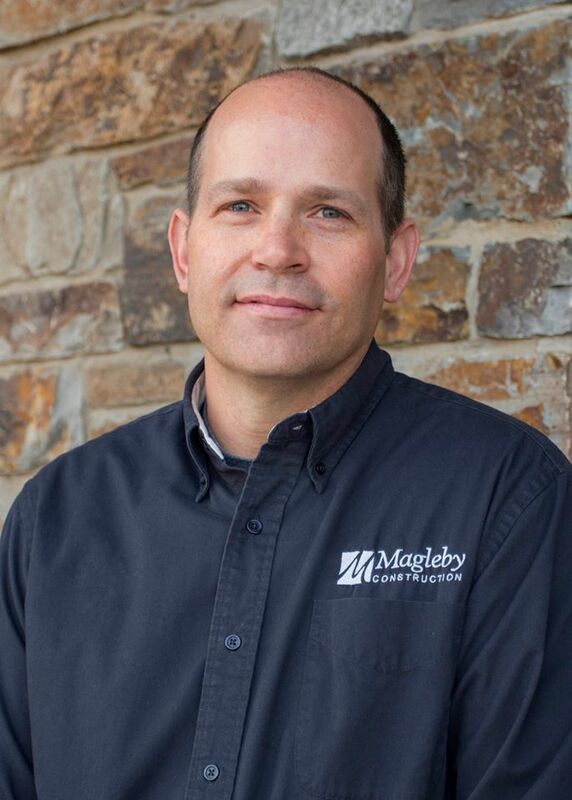 Jimmy Larsen, Site Manager for our Remodel Group, has been honored as the March 2016 Employee of the Month by his peers and the executive team at Magleby Construction. Jimmy has been with the company for less than a year, but he delivers the value that employees at Magleby Construction strive to deliver. 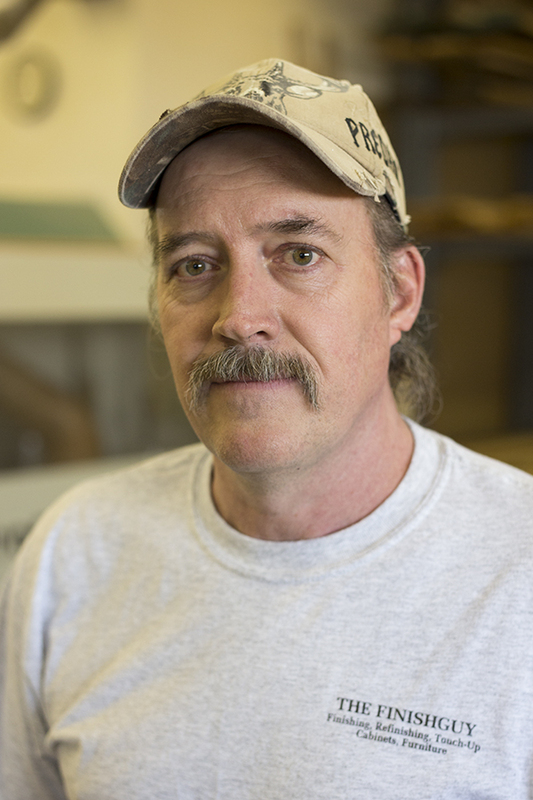 Jimmy exceeds customer expectations, from efficient use of his time to managing the trades. He provides legendary customer service, consistently creating experiences that result in raving fans and he demonstrates the Magleby passion and care for our customers – just as it should be. Congratulations Jimmy! We’re happy to have out on our team! 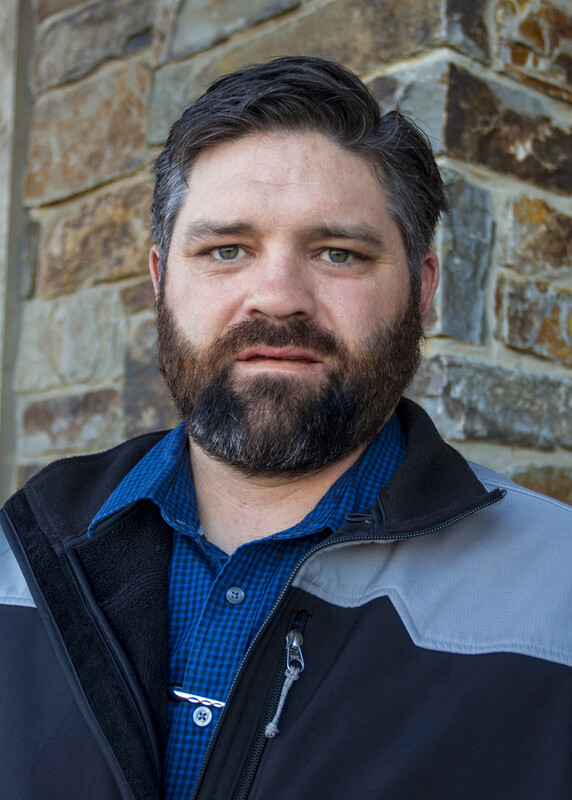 A BIG congratulations to Mike Bunker, Site Manager for the Communities Group, who has been selected by his peers and executives here at Magleby Construction for Employee of the Month for the month of February. 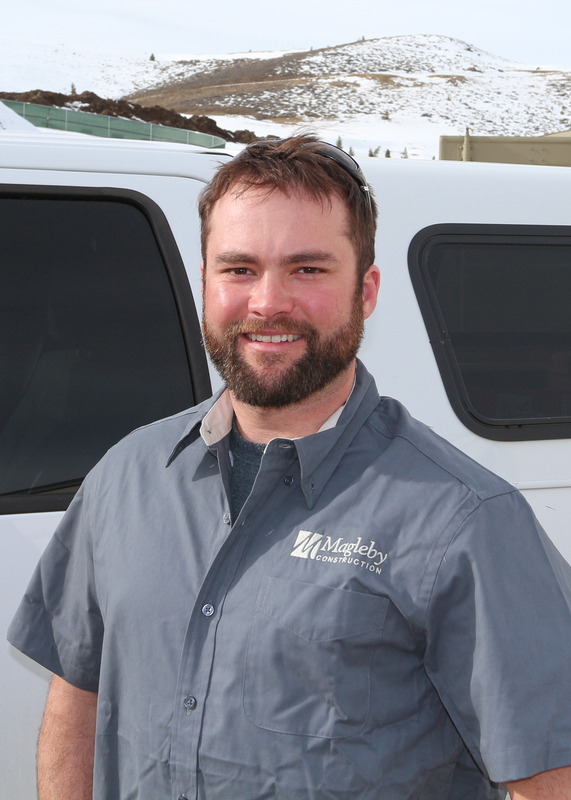 Mike has been with Magleby since 2008 and has worked his way through the ranks to his current position. Despite some personal health issues, Mike pushes through to make sure the job gets done. He expresses Legendary Customer Service that Magleby expects by demonstrating his passion and care for our customers. He is hands on and takes what the customers say very seriously. Thanks for being such a loyal team member, Mike!! To break in the new year Aaron Lloyd has been selected by his peers and the executive team as the employee of the month. Aaron “has been diligent in ensuring that the company name is protected and represented well on the projects he is responsible for.” Aaron is “a positive person to be around and a great team member. Magleby is fortunate to have his talents, skills, and commitment working for us. Congratulations Aaron!! 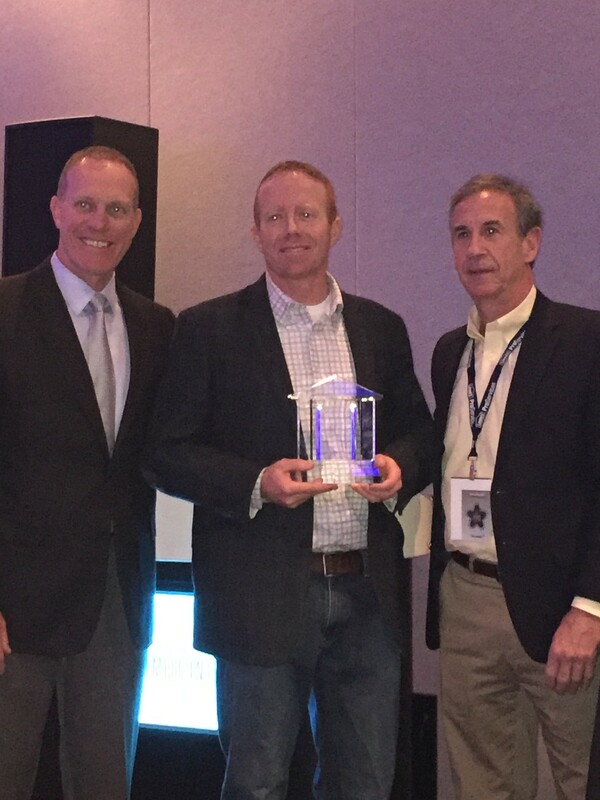 Chad Magleby was recognized today by the National Association of Home Builders as the 2015 Custom Builder of the Year. 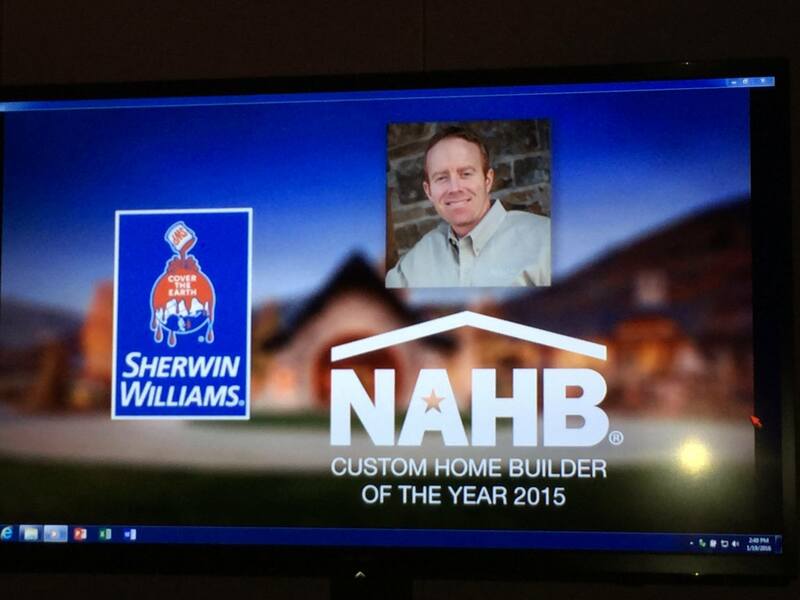 This prestigious award recognizes the best of the best in custom home building. 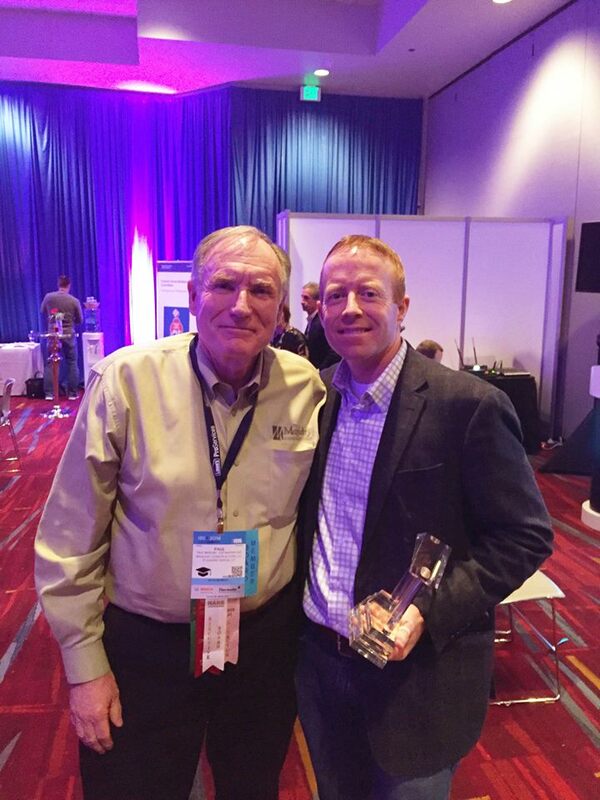 Chad was gracious as he accepted this award at the NAHB International Builder’s Show. Chad is the youngest recipient of the award since it began in 2006. The Beat the Boss Challenge wrapped up at the end of April and those participants that finished strong in the month of April were given a chance to win a FitBit in the monthly drawing. Luck smiled upon Mike at our last Safety Meeting and he won the FitBit. Not only that, but in a battle of whits in a game of Rock-Paper-Scissors Mike found himself in the top three finalists. The final determinant for the grand prize of a week’s paid vacation and a cruise was who out of the three finalists had the higher percentage of body fat lost from the beginning of the challenge. Once again, Mike pulled out on top. Congratulations to Mike Priday!! Great job to all participants that achieved a healthier lifestyle. Congratulations to Kyle Simons for being selected by his coworkers as Employee of the Month for April! Kyle fulfills the Magleby standards by being “passionate about doing things right the first time.” (quality) He has organized and created the new group of Communities. He is pushed to the edge, but is a steady leader, with two challenging Parade of Homes in the works. Through it all he always puts up a positive voice. Keep up the good work Kyle!! Congratulations to Allen Rasmussen for winning the February Beat the Boss challenge drawing for dinner and a movie! Employees worked hard to try to beat Chad Magleby in the categories of fruit/vegetable consumption, time working out, and a higher decrease in body fat %. Allen was one of a few who beat Chad in at least one category to put their name in the drawing. He has been eating better and has been more active and it shows. Great job Allen! Congratulations to Luca Lamotte, Magleby’s employee of the month from our Sun Valley group. Luca is described as always striving to do the highest quality work. He always has a positive, can-do attitude. He is diligent in making sure his trade contractors are safe on the job site – he expects safety from everyone. Paul Magleby said “Although [Luca] has only been with the company a little less than a year now, he has excelled in demonstrating the company core values and he makes working with him a delight.” Thank you for your hard work, Luca! Jennifer Schwab is our February Employee of the Month. Jen embodies many of our core values and has been described by her peers as having a “friendly smile and greeting.” She has a “how can I help attitude” and she is “extremely proactive”. She is also described as a “super consistent and organized person. 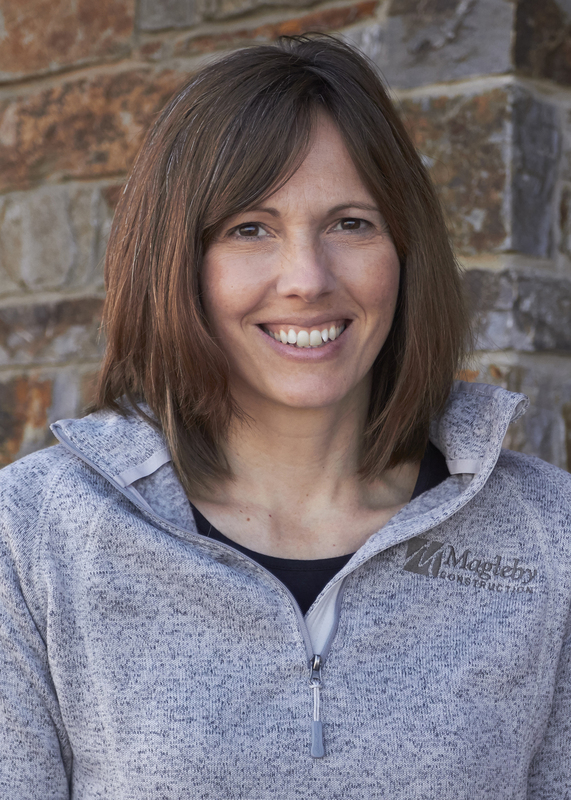 She is always willing to help.” Jen joined the Magleby Professional Services team in May of 2014 and she has been a valuable asset to our Accounts Payable team. This month’s Employee of the Month is Marco Arana. 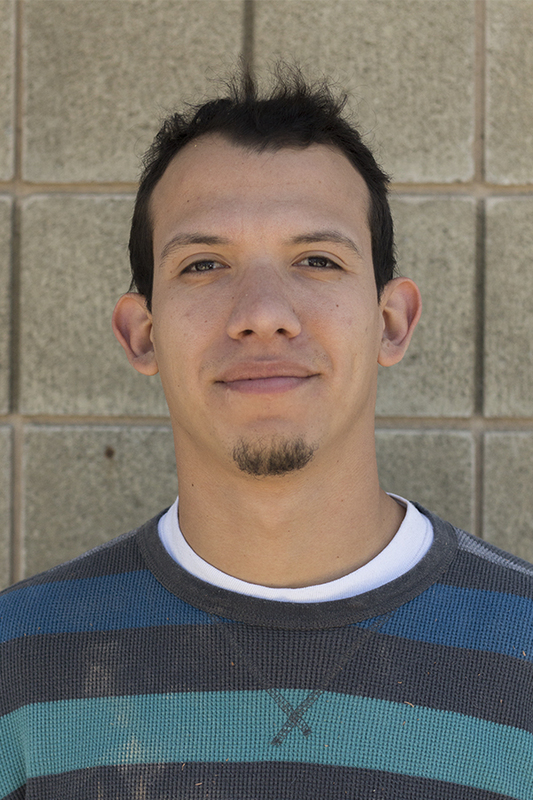 Marco works on our Framing crew and has been with us for about 4 years. Marco is described by fellow employees as having high quality in his work – “Never once have I seen him skip corners.” “Marco gives 100% of his time 100% of the time.” Congratulations to Marco!! 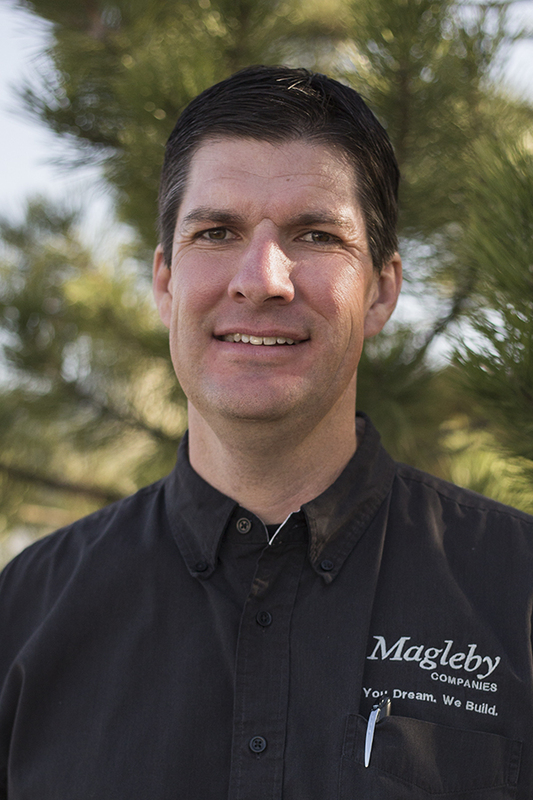 We’re happy to have you on the Magleby team.